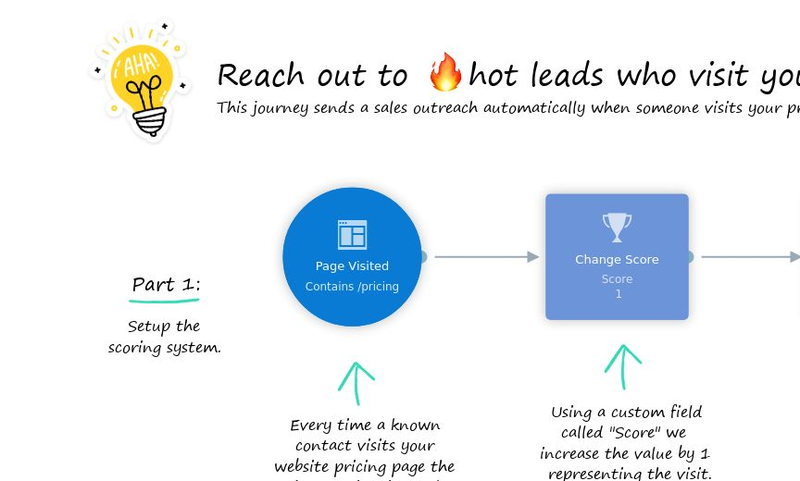 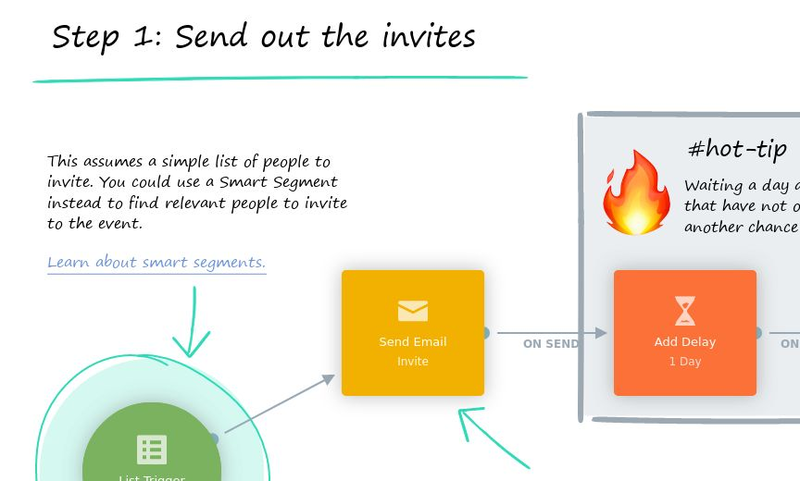 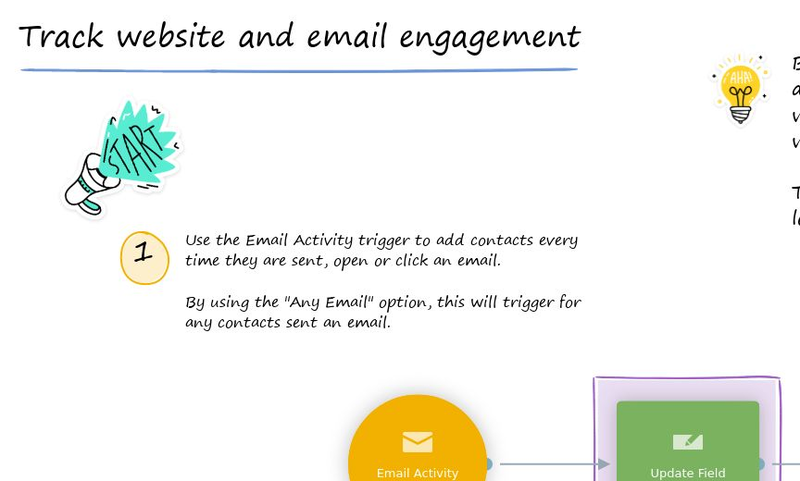 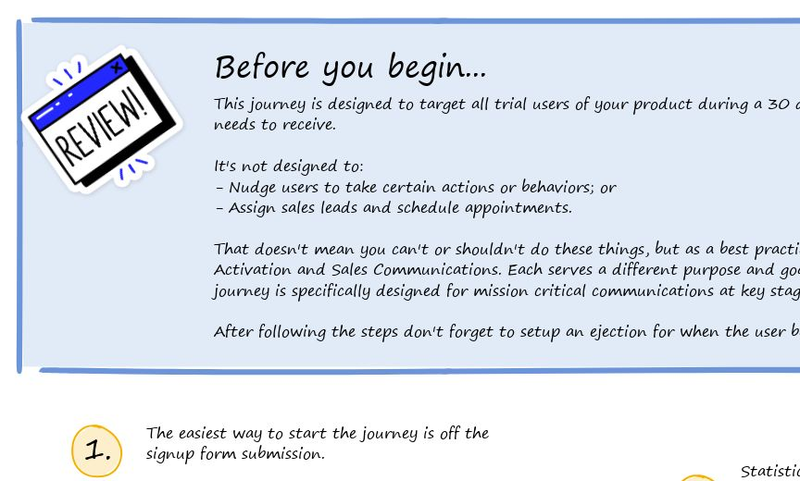 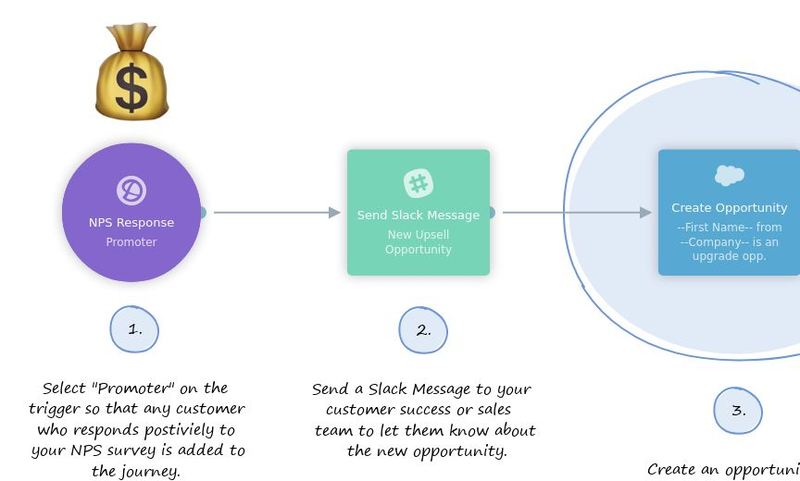 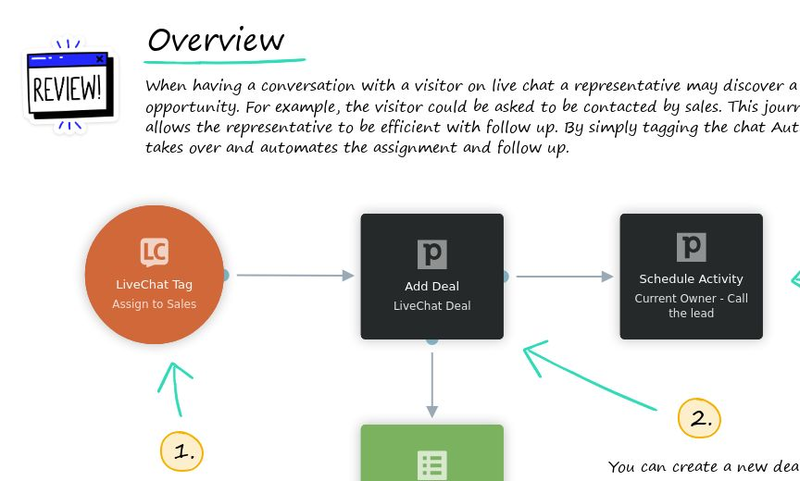 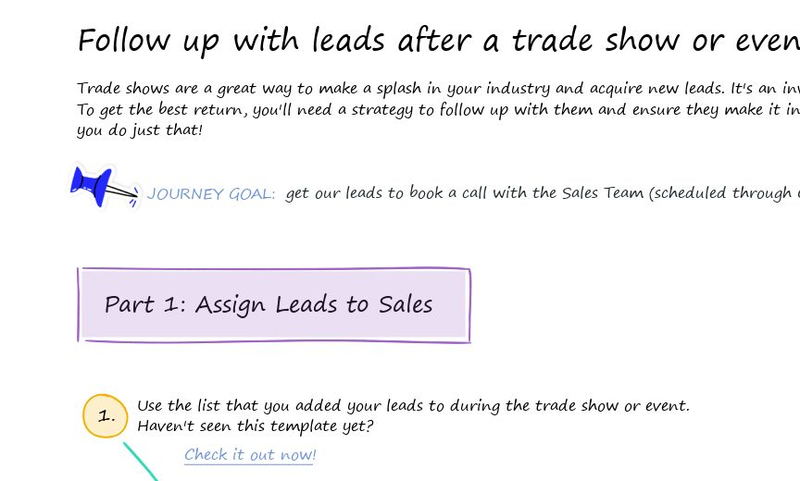 Marketing automation templates for Software as a Service (SaaS). 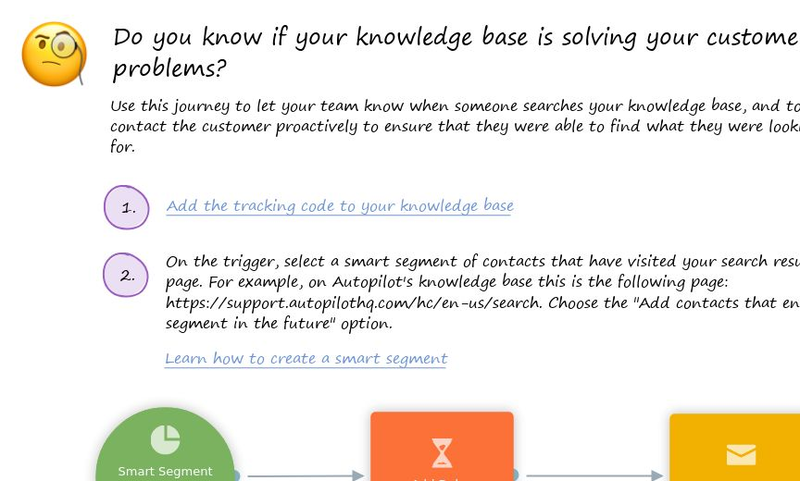 Find out if your knowledge base is really solving your customers' problems. 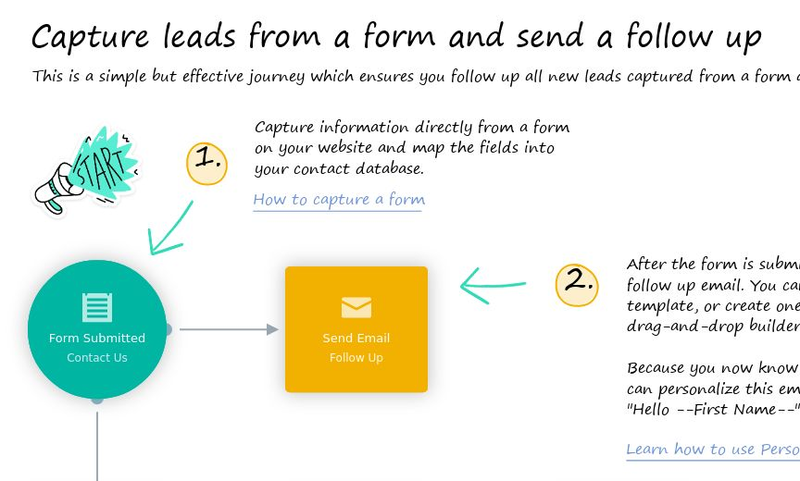 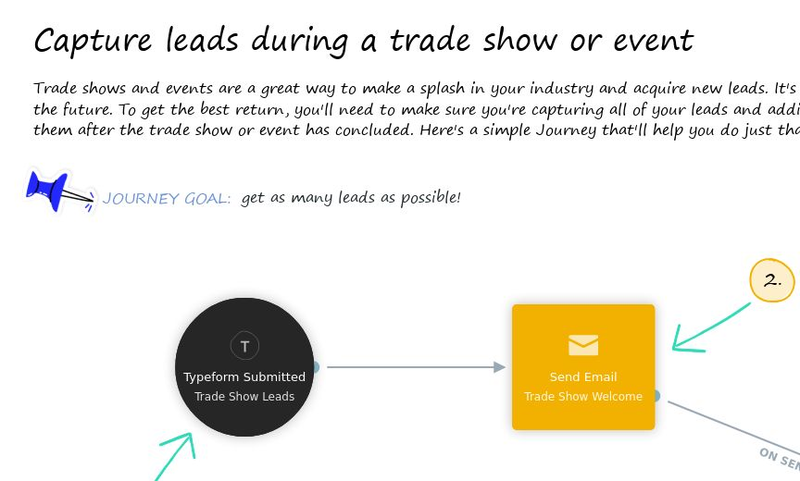 Capture new leads and add them to a list so that you can follow-up with them after the trade show or event has concluded.